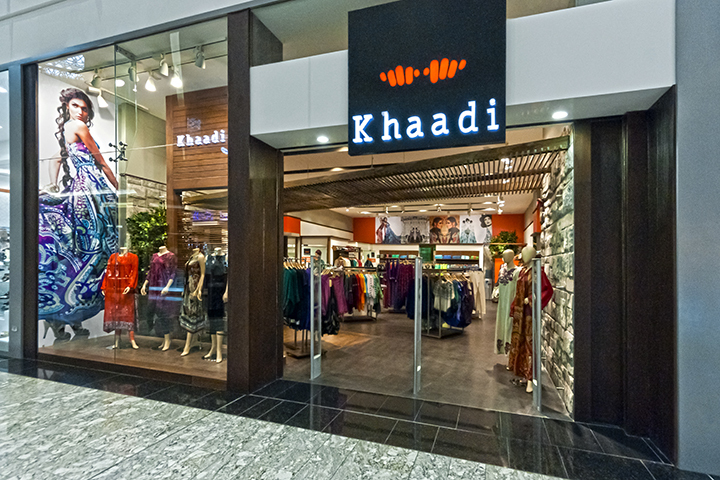 Khaadi as a brand has not only grown tremendously but also diversified its product line over the last few years. 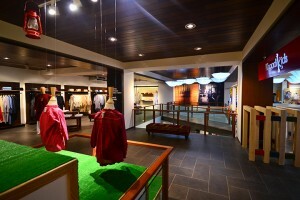 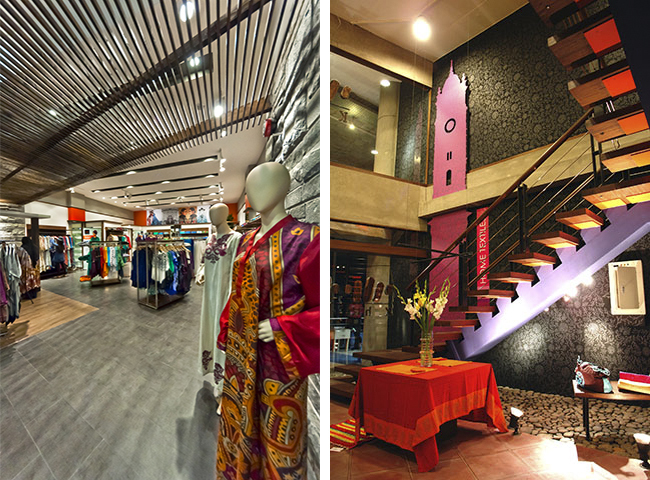 It now carries several ranges such as Khaadi-Apparel, Khaadi-Khaas, Khaadi-Kids and Khaadi-Home. 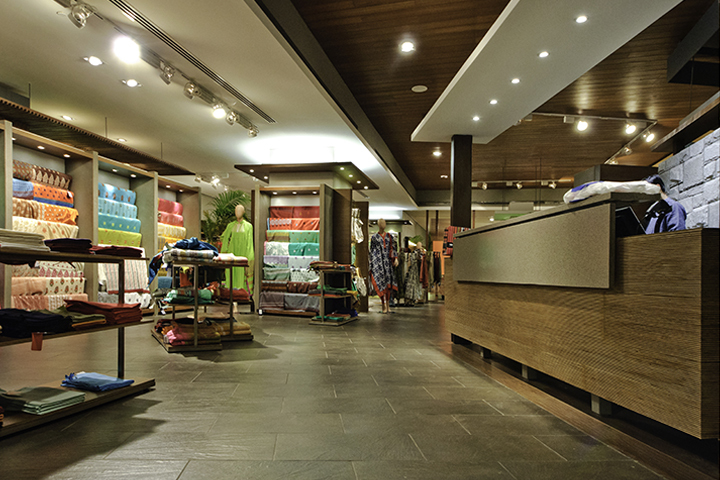 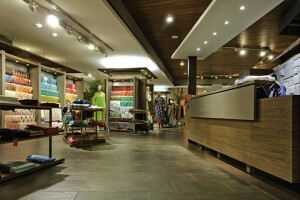 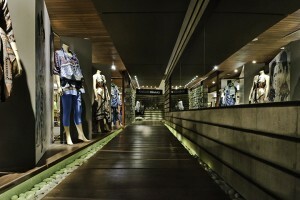 For ASA, it has been a long association with this brand and one that has evolved into the stores that exist today. 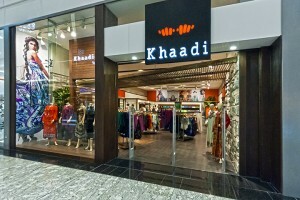 Khaadi-Apparel has a natural, friendly and an informal feel. Lighting is used creatively to either highlight the product or to create a certain mood. 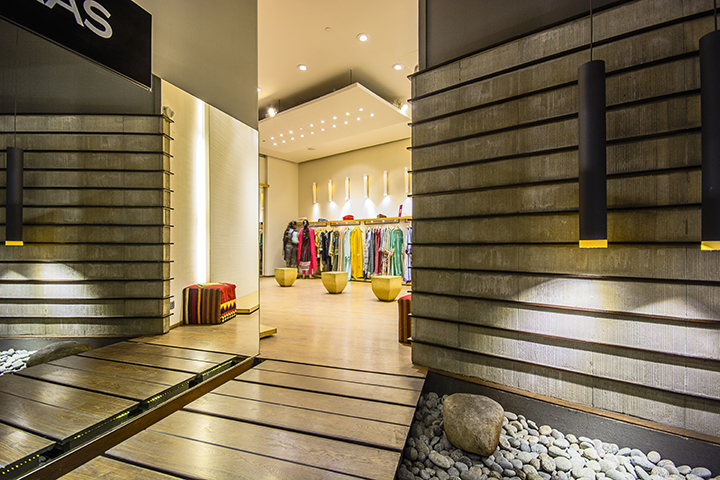 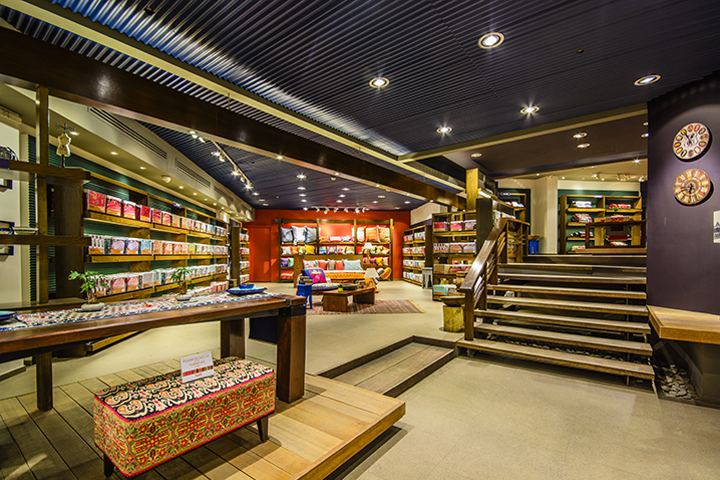 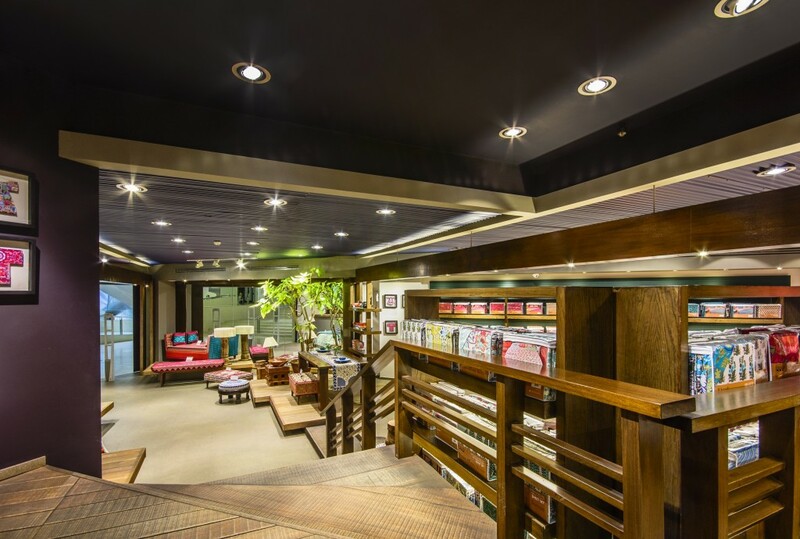 Natural materials combined with simple lines, and elegant detailing is the hallmark of these shops which now exist in several locations all over Pakistan as well as UK, Malaysia and UAE. 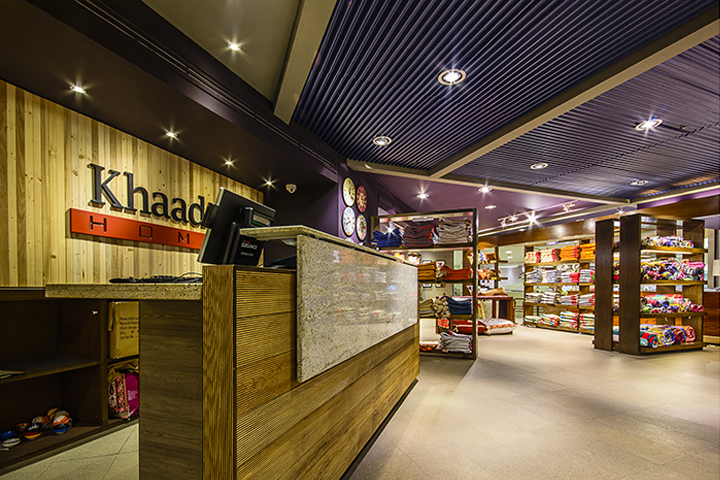 Khaadi-Khaas has a formal, exclusive range of apparel that takes the design a notch higher. Exclusivity is also reflected in the more refined interior finishes enhancing the designed spaces. 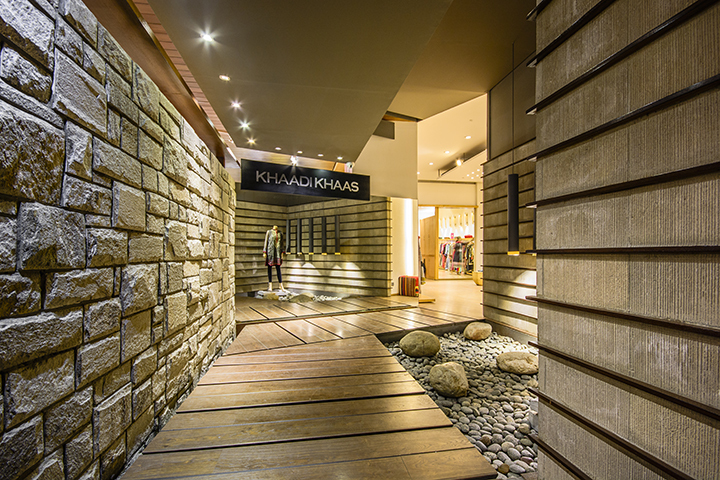 The spatial layouts are more lavish with light effects to compliment, making the “Khaas“ product line more special and exclusive. 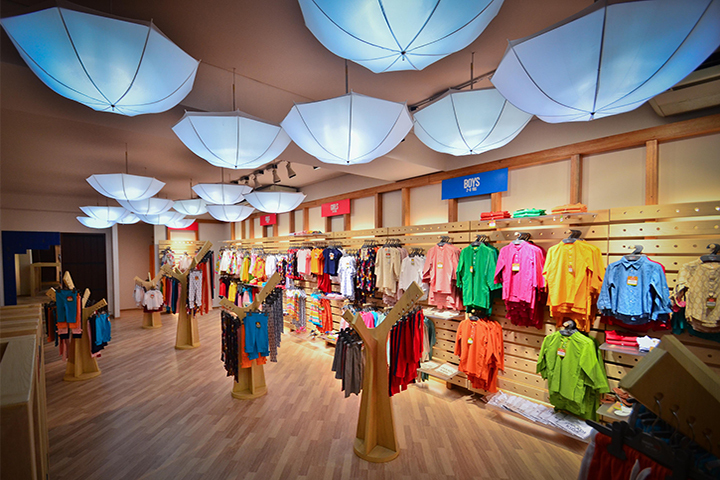 Khaadi-Kids is bold and playful. 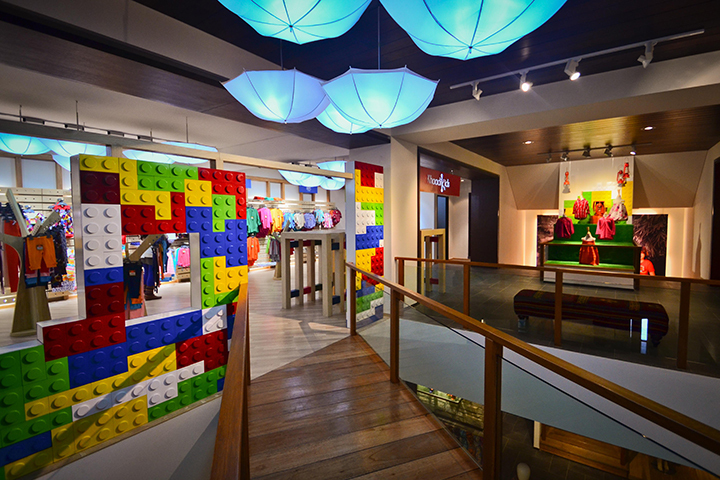 Colors combined with childlike shapes dominate this interior. 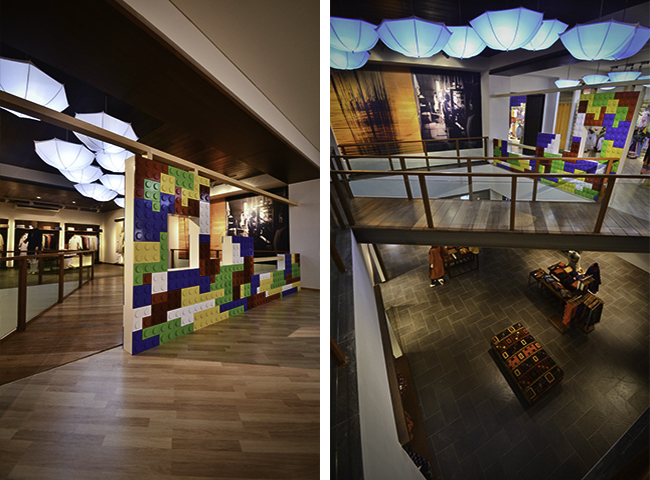 Lego, umbrellas and tiered displays keep this interior dynamic and vibrant. 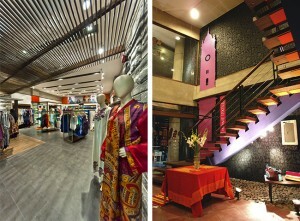 Khaadi-Home has a classical, ethnic interior and has much of the underlying feel of Khaadi-Apparel. 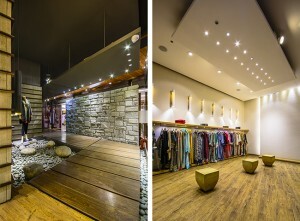 It has simple lines, and is finished with natural materials. These are further enhanced by Khaadi’s line of home products which also include furniture. 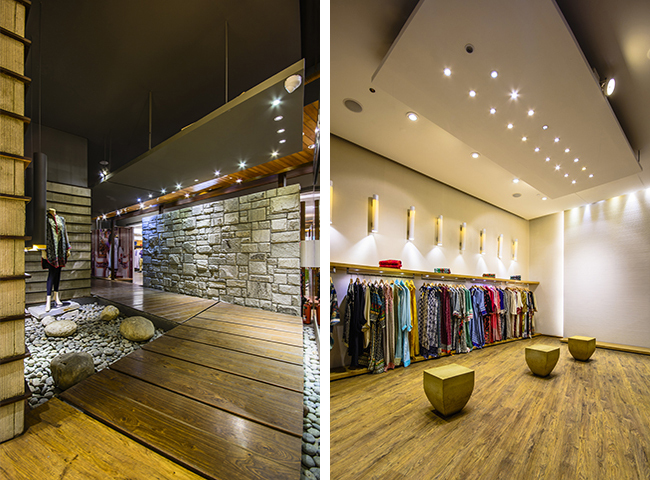 Bedroom spaces, dining areas, casual seating spaces are tastefully created within the retail area simulating these actual environments for a complete look and feel.